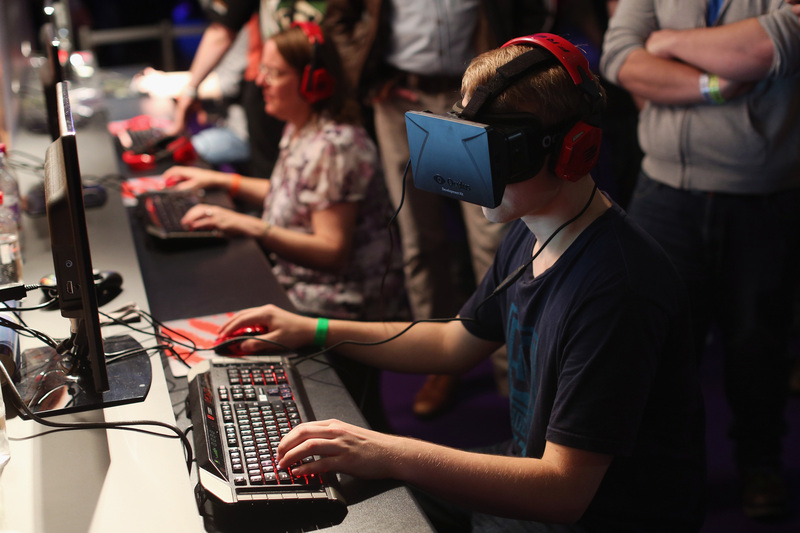 ATLANTA -- According to a new study, some gamers may be prone to experiencing “altered visual perceptions” of reality, similar to hallucinations, after playing for hours at a time, reports CBS Atlanta. Researchers from the Nottingham Trent University International Gaming Research Unit in the United Kingdom analyzed date collected from 483 gamers. The data was gathered through online forums so it does not include the gamer’s psychological profile. Some gamers said they reported “distorted versions of real-world surroundings,” according to GameSpot. Researchers wanted to explain Game Transfer Phenomena (GTP), which is how playing games can affect a person’s sense of sight, sound, and touch after they are done playing. “Some gamers may be more susceptible than other to experience GTP,” Mark Griffiths, psychology professor and lead author of the study stated. GTP seems to be very similar to the Tetris Effect. The Tetris Effect occurs when people devote so much time and attention to an activity that it begins to pattern their thoughts, mental images, and dreams. People who play Tetris for a prolonged amount of time may then find themselves thinking about ways different shapes in the real world can fit together. The study was published in the International Journal of Human-Computer Interaction.